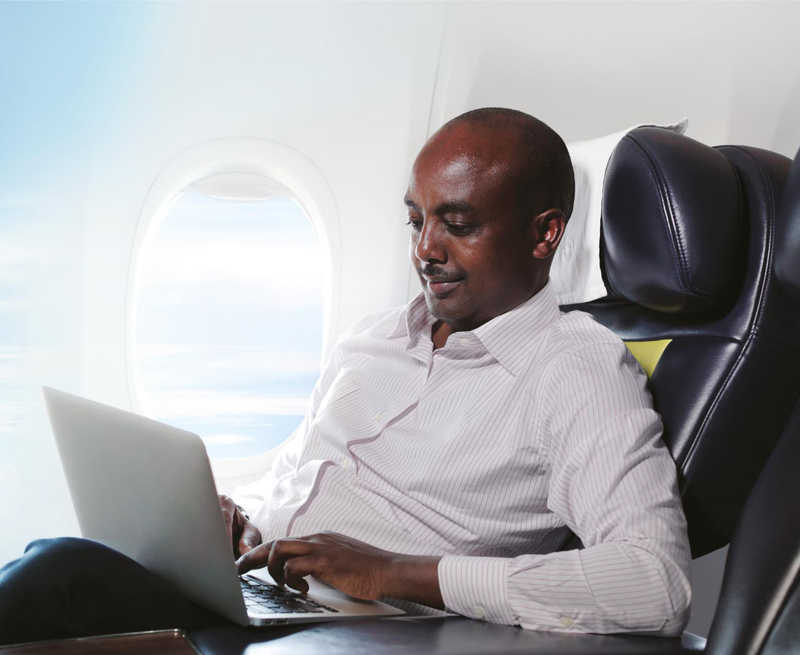 RwandAir, the national carrier of the Republic of Rwanda, is pleased to announce its expansion through its partnership with Amadeus, a world class passenger service solution, to adopt technology that will allow its customers to benefit from improved efficiency, a better experience and increased convenience. This is in line with further boosting Rwanda as a travel destination. Rwanda is growing as an economic center in East Africa, and is becoming an increasingly important travel destination, for tourists and business travelers alike. Last year Rwanda’s capital city, Kigali was ranked the third most popular destination in Africa to host international conferences. RwandAir was recently named the 10th most-improved airline in the world by Skytrax, and has built a reputation for excellent on-time performance. 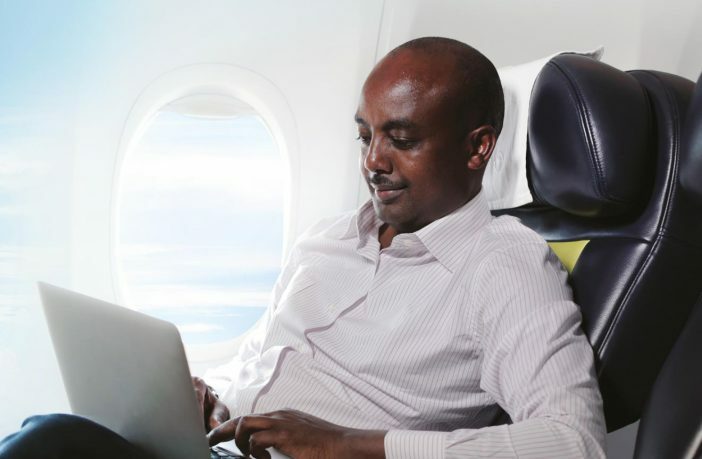 Having previously provided RwandAir with distribution services, Amadeus will now roll out solutions across passenger systems, revenue management, loyalty management, payments, and data & analytics. The benefits of using the Amadeus’s Passenger System (Altéa) also extend to Amadeus’ global travel seller network. These travel sellers have the unique advantage of instant visibility to any changes affecting an Altéa airline booking meaning they can better service their customers. Maher Koubaa, VP META at Amadeus, said: “Customers today want to have access to the most convenient and cost-efficient services, which is exactly what Amadeus helps our clients to deliver though our cutting-edge solutions portfolio.